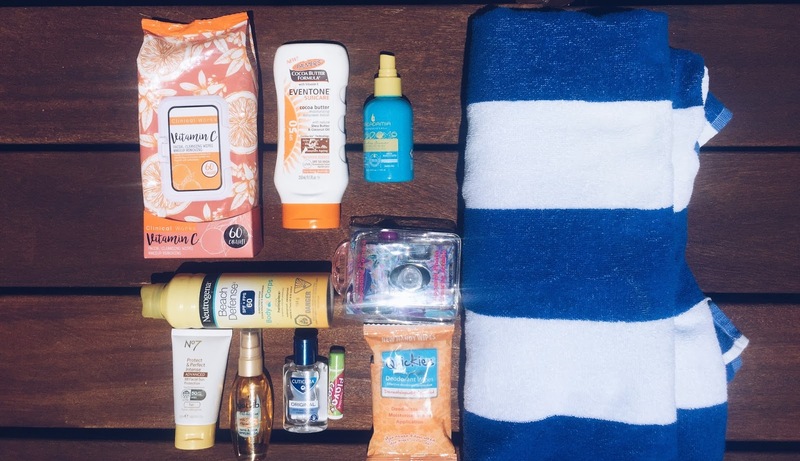 Has your boyfriend been stealing beauty products from you? Well, I have some exiting news for you! 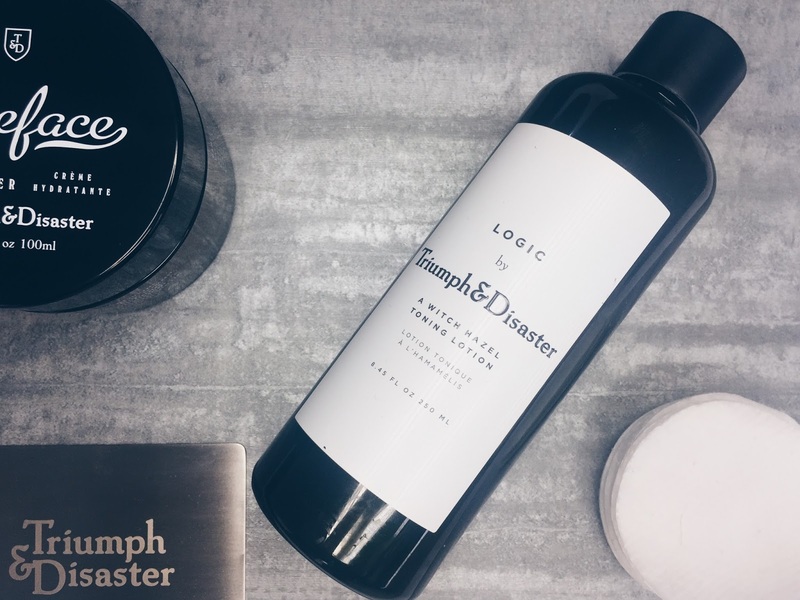 Triumph and Disaster a brand initially designed for men, has launched ‘Logic’ tonic designed for both men and women as they know that both of you steal each others products! Logic is something we have all been waiting for, a Unisex, natural, alcohol- free hazel toner. The brand comes from New Zealand and was founded by a former international cricketer Dion Nash. As you know, being a sportsman is not easy as you are constantly outside, being exposed to the weather extremes. Dion wanted to create a high quality, natural and beautifully designed cosmetic range, focusing on old fashion values, and rock and roll feel. Logic is the first product from Triumph and Disaster designed for both men and women. It is water based, alcohol-free and can be used as part of your everyday routine. The toner has cleansing, balancing and hydrating properties. After using this toner for the last couple of weeks, I noticed that my skin was hydrated and properly cleansed. Although, I don’t have a lot of noticeable pores, I definitely saw an improvement in my skin as it looked clearer and smoother thanks to the Mamaku Extract and Tasmaninan Pepper which have soothing and calming properties. If you suffer from acne, this toner is also suitable for your skin as it contains Witch Hazel and Tasmanian Pepper which calm your skin and prevent acne. I really liked this toner, and I love the simple, and elegant design of the bottle. Minimalism is what I always look for in products, and Logic not only with its ingredients but also with the design, definitely exceeds my expectations. Available from Triumph And Disaster’s website, for £26. I am always very excited when trying a new moisturiser, which is why you would often see me looking at my brother’s beauty shelves and trying their strangely coloured products. This time however, I cheated a little as I tried this moisturiser during m facial with Triump and Disaster and my skin felt absolutely amazing. This moisturiser is quite light and gets absorbed in quickly. My skin felt hydrated, had a better elasticity and looked radiant. It is very gentle on the skin and it calmed any inflammations without drying my skin. The scent is perfect for the mornings as it is a mix of Patchouli, Cedar, Geranium, Lavander and Sandalwood. 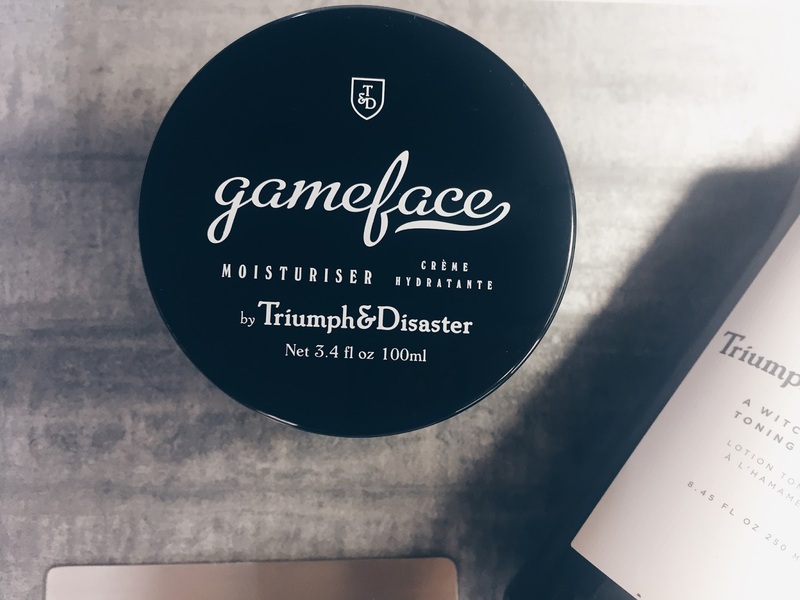 The Gameface moisturiser is available from Triumph And Disaster website, for £36. 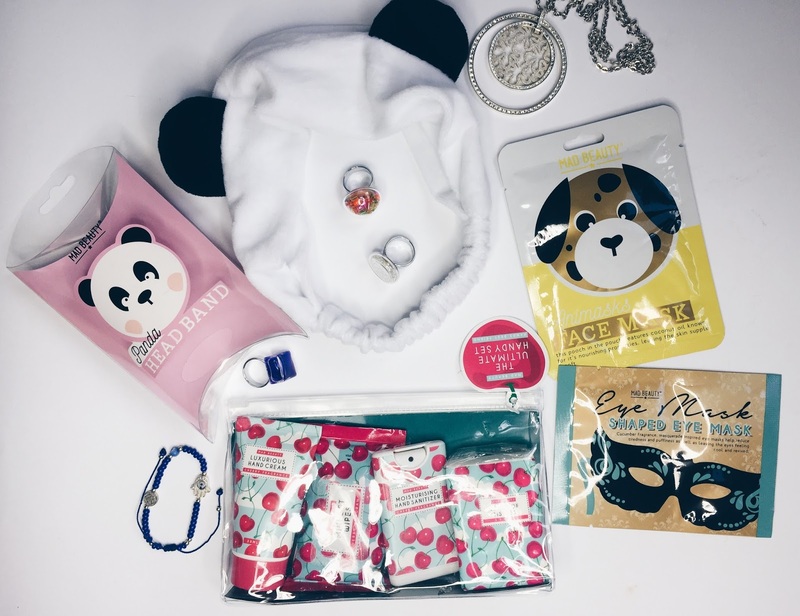 I recently discovered this brand called Mad Beauty where you can find the cutest beauty products and accessories such as Cereal themed lip balms, fruit scented hand sanitisers, animal hand bands and much more. 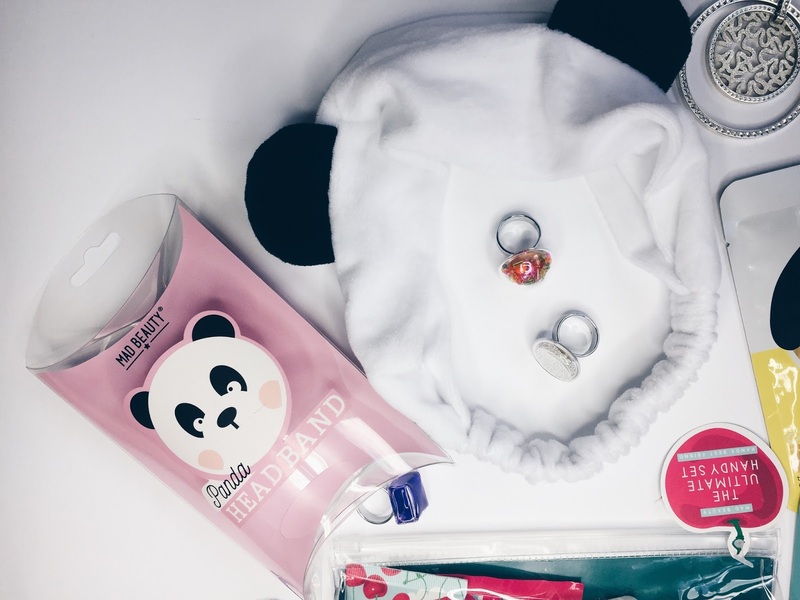 Mad Beauty is a brand that makes cosmetics so much fun and that is why I really liked it! This is my favourite accessory from Mad Beauty. 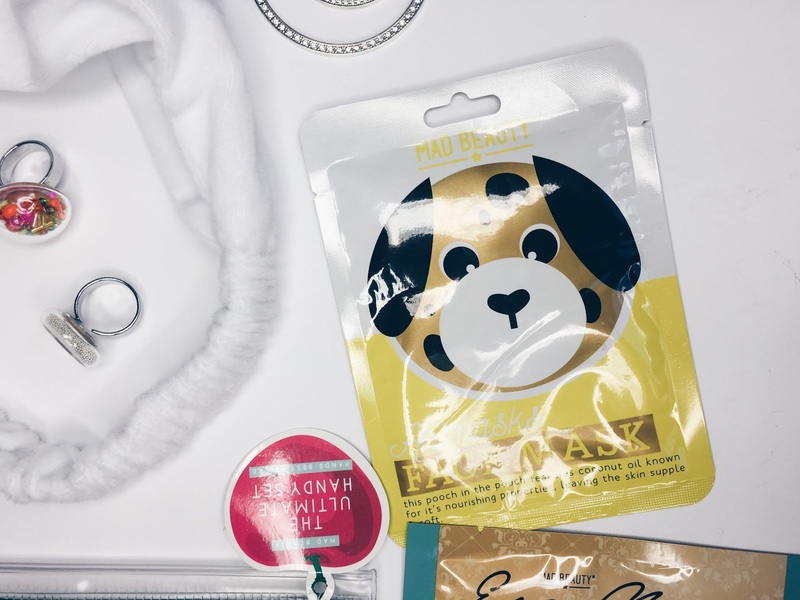 I never owned this kind of plush head band and I am so glad that I discovered it as it makes my beauty routine so much easier. The headband is very soft and it doesn’t pull your hair but it does keep it off the face. I use it in the mornings and evening when cleansing my face or even when I come home after a long day at work and want to keep the hair off my face. This is really worth buying as it just makes life so much easier! Also available in other styles such as tiger and dog from Mad Beauty Website, £2.99. This name of this set exactly explains its purpose – it is very handy. 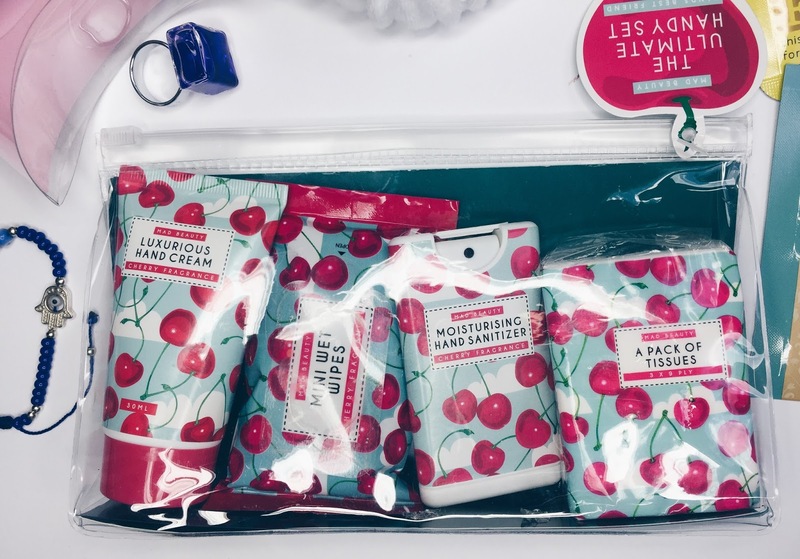 I like having it in my bag as it contains all hand essentials such as tissues, mini wet wipes, hand sanitiser and a hand cream. It is very practical especially when travelling, or even when I am just out with my friends. Mad Beauty even makes the face masks fun! 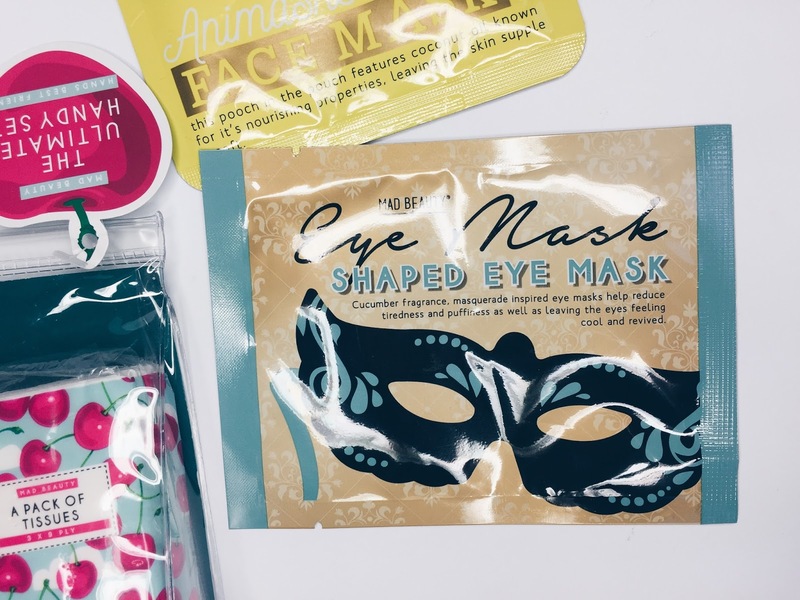 This cucumber mask looks makes you look like you just came back from a Masquerade ball. I liked it a lot as it has a cooling effect on the eye area and makes you look fresh and stunning! Available from Mad Beauty Website, £2.99. 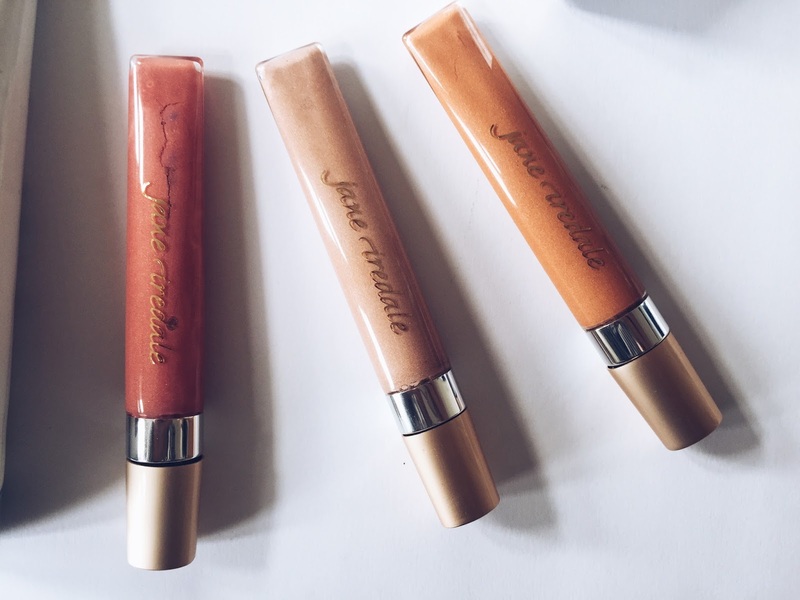 If you follow my Instagram, you would have seen that I recently attended an amazing press day with iiAA, Environ, Advanced Nutrition Programme and jane iredale. The theme of the press day was 100DayReset where we focus entirely on the skincare and we reset our routines with the brands! I learnt a lot about my skin, its elasticity, sun damage and signs of ageing thanks to the amazing VISIA machine but I will write more about it in my future post. Each pod contains 5 super supplements providing nutrients to feed your hair and skin from within. Each pod contains: Vitamins A + D, Antioxidants, Omegas 3+6, Biotin + Astaxanthin, C0Q10 + Pine Bark Extract. The 28 day supply contains 140 capsules which does feel like a lot but when you use it, you will realise that the amount is just perfect. All of the capsules are essential for healthy hair, strong nails and glowing skin. The supplements help to feed your skin from within, providing all the necessary vitamins and extracts which delay the effects of ageing, promote the production of collagen and rejuvenate skin elasticity. The packaging is very convenient as you can separate the pods so when you are travelling or working in the office you can always have a few with you. It makes it very easy to take the supplements as they are individually packaged. I would recommend these supplements as I really felt that my skin was improving, especially after those 28 days. It was clearer, felt hydrated and looked healthier. I am looking forward to seeing the longterm effects of taking these supplements! The Skincare Ultimate Box will be available from September 2017 but as I was using it now I wanted to share my experience with you. It will be priced at £69.95. 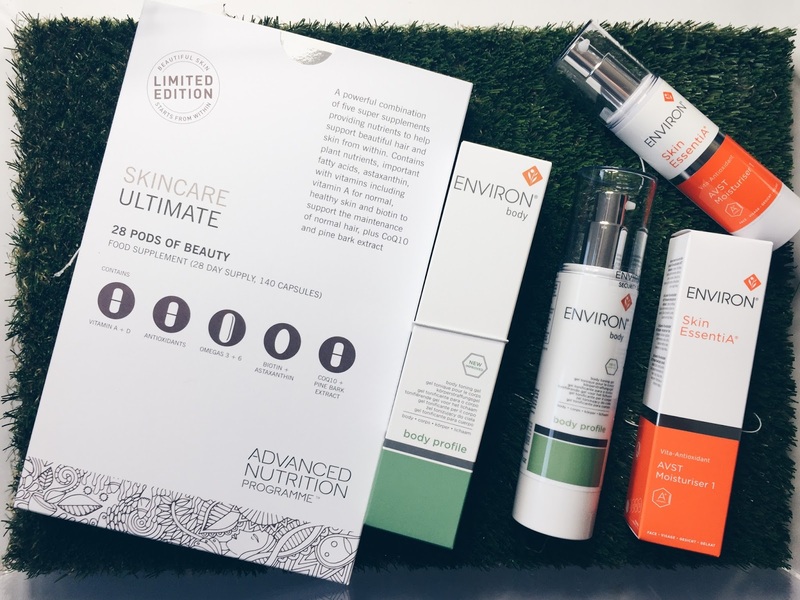 I recently wrote about this product, but as you can see the Environ has rebranded the AVST range as Skin EssentiA and redesigned the packaging. This range aims to help the skin to protect, repair and maintain itself and to reduce fine lines, sun damage and dryness by deep hydration. 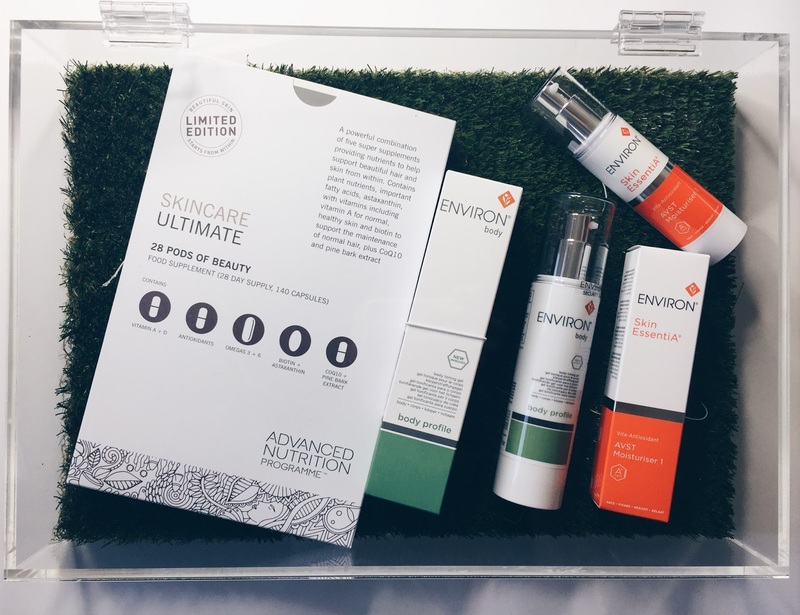 As mentioned in my previous post about Environ (available here), this skincare range is available in 5 ranges, and the user gradually moves onto the next products. As he moves up the ladder, the ingredients become stronger and more active. This gradual progression enables to skin to get accustomed to the active ingredients, while gaining maximum long-term effect and avoiding potential retinoid reactions. This moisturiser is very light, and quite hydrating, but I would recommend using a serum underneath, especially at the beginning. It is packed with amazing ingredients such as vitamins A, C, E, Rosmary Oil Extract, Green Tea Extract, Resveratrol, Beta-carotene complex and peptides. It works very well as it brightens and nourishes the skin, giving it a healthy glow. After speaking with an Environ Skincare consultant during my facial, she advised to use an Environ moisturiser twice a day and to use and SPF 15 + cream alongside to minimise sun damage. It is crucial to wear minimum SPF 15, even if there is cloudy weather as there are still harmful UV rays which have damaging effect on the skin. 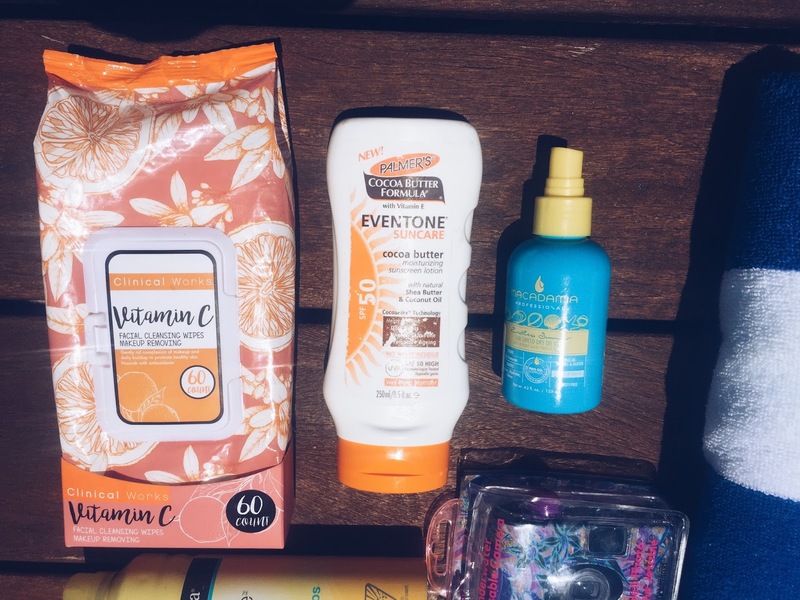 I also learnt that it is better to use two products, one moisturiser and one SPF product as if you use and SPF moisturiser, the ingredients block each other reducing the product’s effectiveness. Environ skincare products are available from skincare specialists, beauty salons and Harvey Nichols. The Environ Skin EssentiA range is priced £41.00 for AVST 1, 2 and 3, and £47 for AVST 4 and 5. The Body Profile Gel aims to tone the skin, reducing bumpy skin, cellulite and any skin imperfections. The gel can be used daily as it contains active ingredients which help to firm the skin and ensure it looks perfect and ready for your swimwear look even during winter time! I used this product on my legs to even out the skin tone and to reduce any imperfections on my thighs and I must say that I can see some improvements. The skin feels tighter and smoother, but you need to remember to apply the moisturiser after to ensure your skin stays hydrated. For optimal results it should be used for three months so I have two more months to go to see the final effect! Insider Tip From Environ: Apply the Body Profile lotion, wrap cling film around the area, leave it on for 20 minutes then massage in the excess. Follow that with Vitamin A, C E Body Oil to further firm the skin. 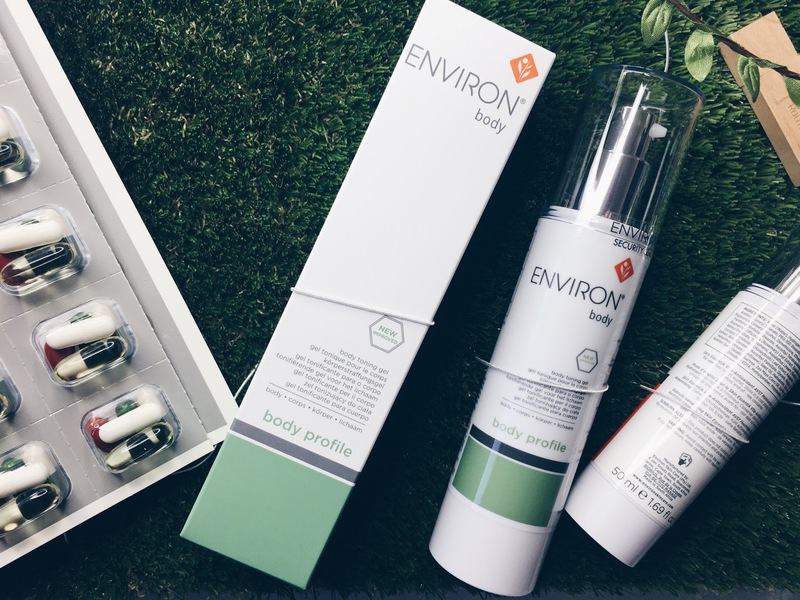 Like with all Environ products, the packaging is a winner as it is ideal to use wherever you are, thanks to the airless pump and plastic packaging. Environ skincare products are available from skincare specialists, beauty salons and Harvey Nichols. Available for £39. Visit www.iiaa.eu for Environ stockists or take an online consultation now at https://vitaminskincare.co.uk/environ.